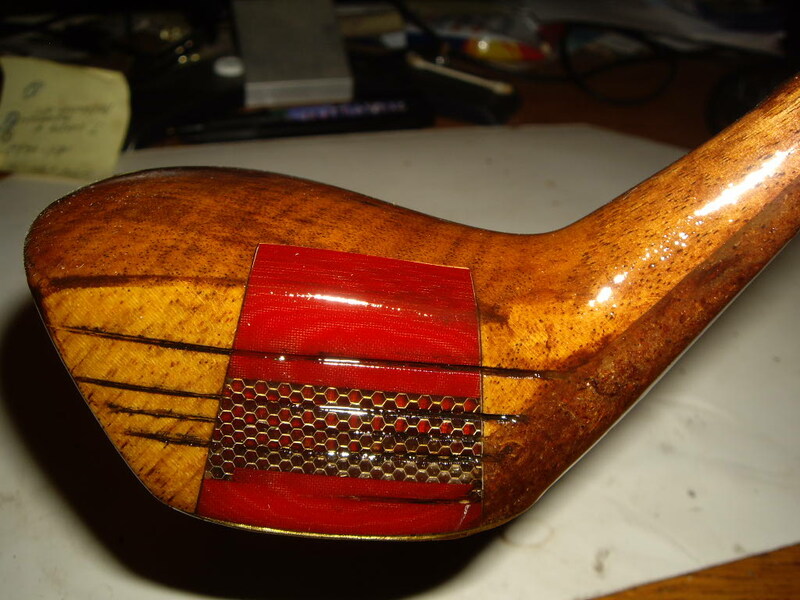 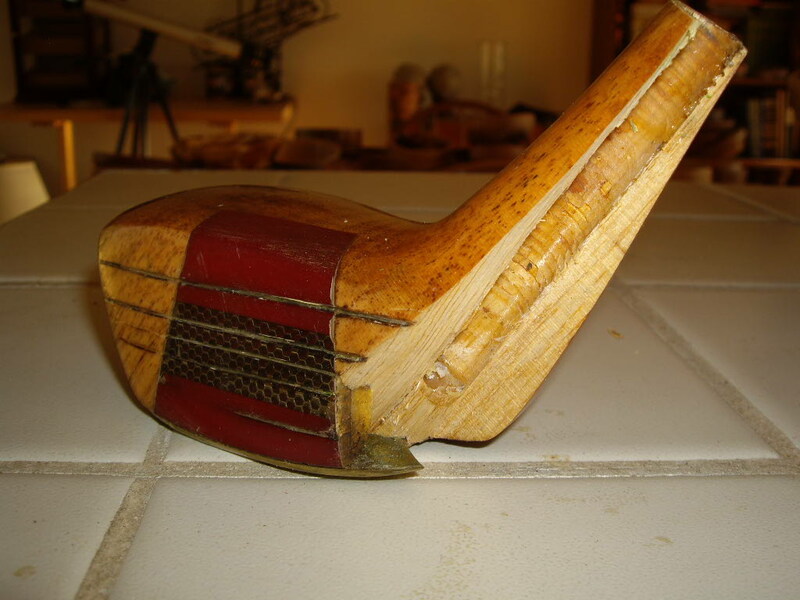 Jerold Knox repaired his wooden golf club with G/Flex and wood shavings stained to match his club. 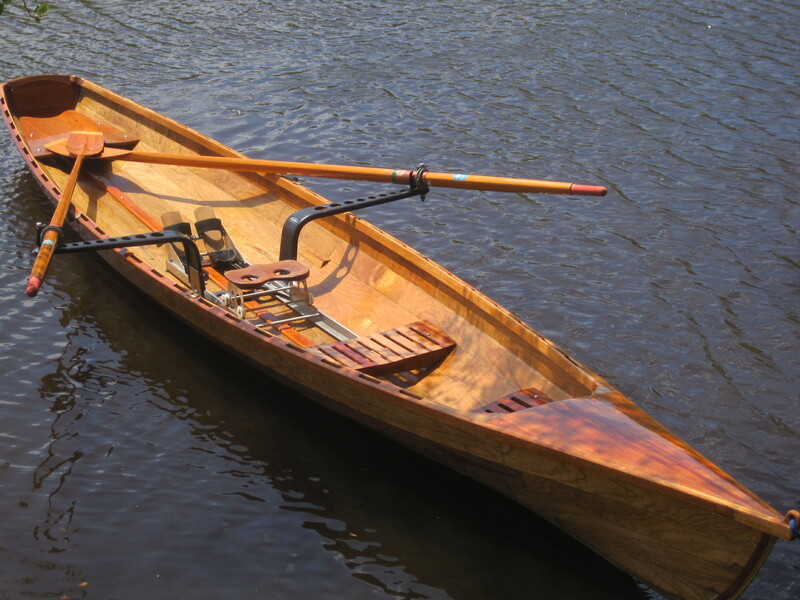 Rob Caveney built an 18’9″ Whitehall pulling boat named Indian using WEST SYSTEM Epoxy. 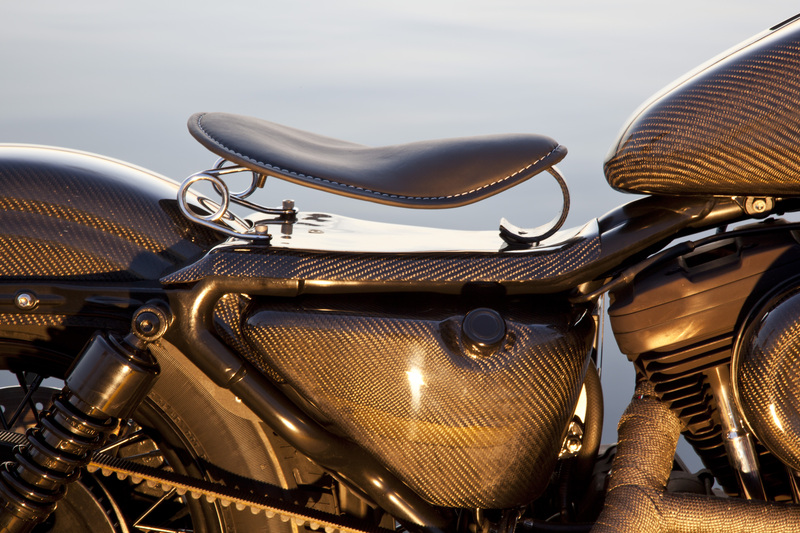 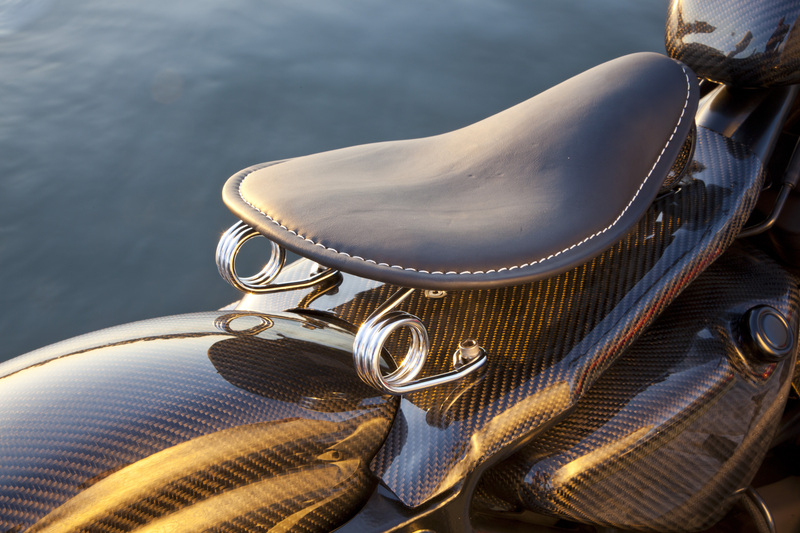 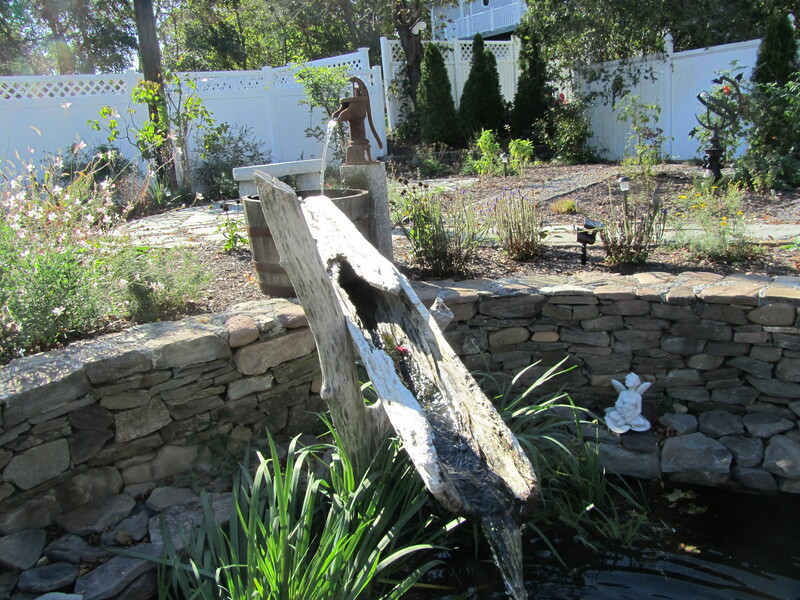 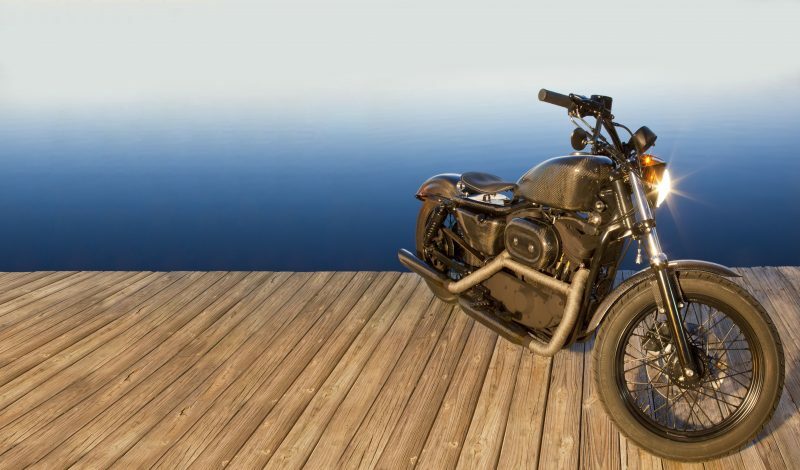 This entry was posted in Readers' Projects and tagged Epoxyworks #38, Harley, motorcycle, Raphael Abuela, Readers' Projects 38 on July 22, 2015 by ewadmin.